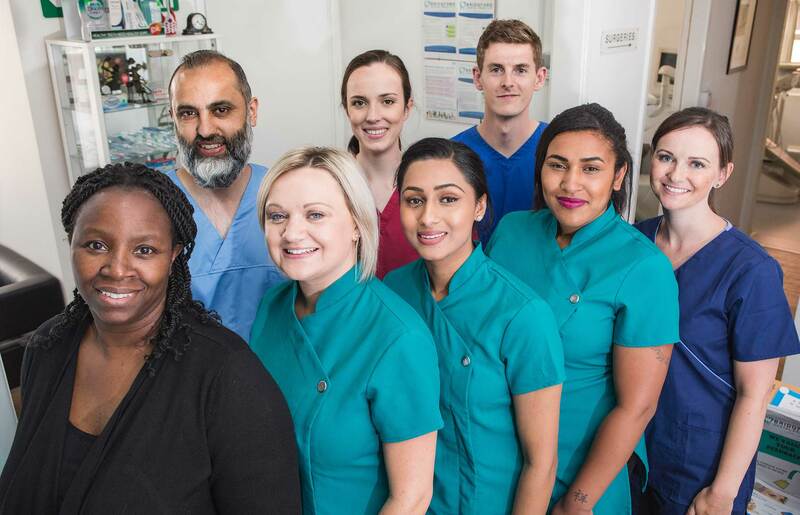 The team at Bridgford Dental Practice extend a warm welcome to all our patients. 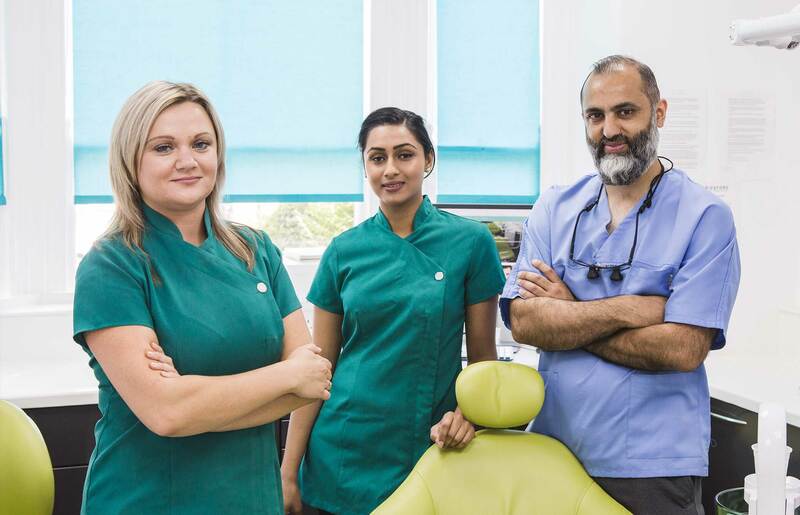 We take pride in the quality of our treatment and seek to make your visits as pleasant as possible and to provide the highest standards in modern dental health care in a relaxed and informative atmosphere. 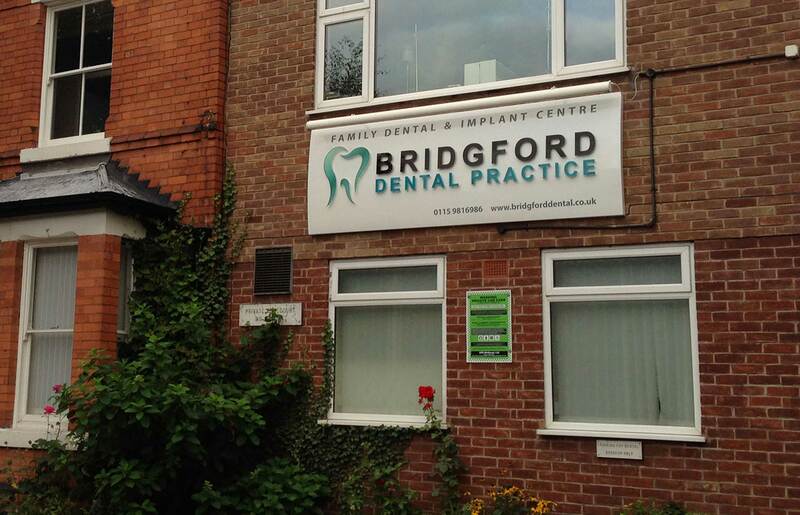 Dating from the early 1900's Bridgford Dental Practice is possibly the oldest dental practice in Nottingham. 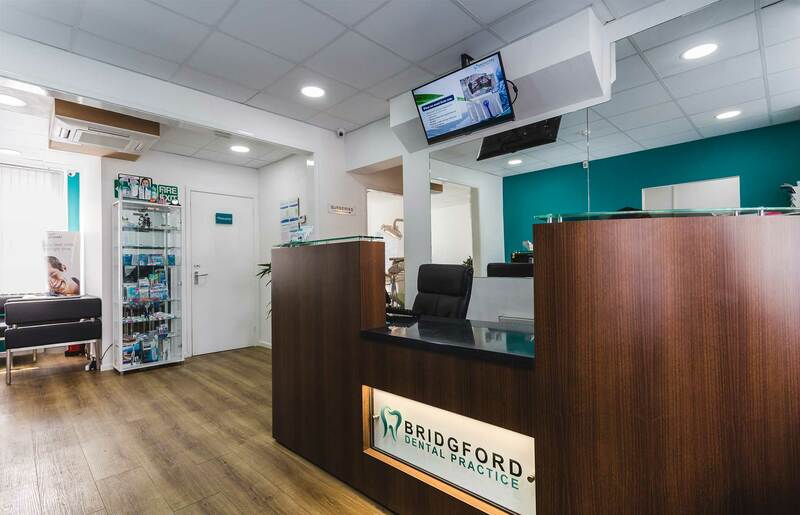 The Practice moved to West Bridgford in the 1970's when its original location in Arkwright Street was redeveloped. 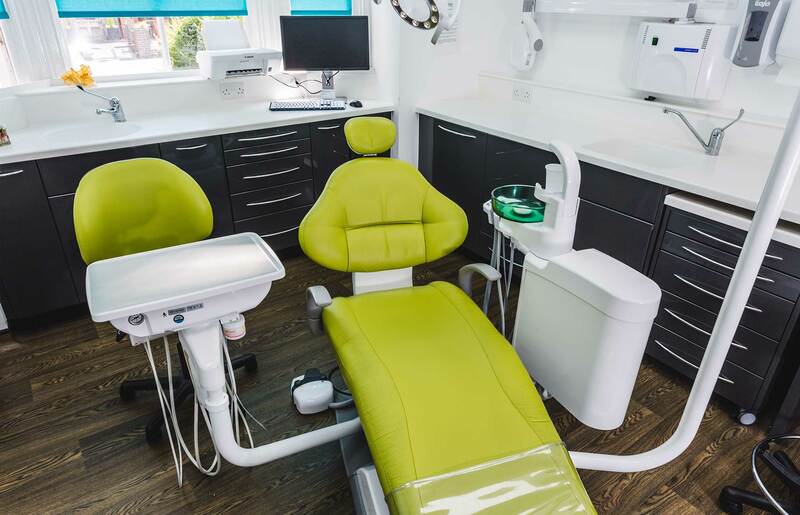 The practice has been completely refurbished with state-of-the-art equipment as befits a leading 21st century practice. 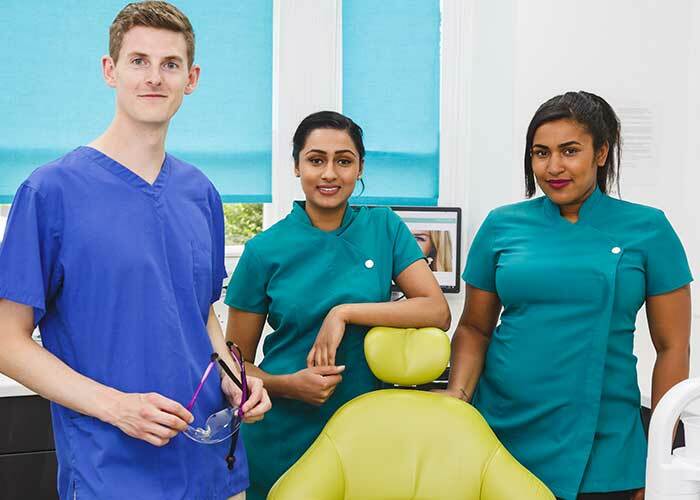 We are renowned for having the very best in clinical skills and are committed to further post-graduate training in accordance with GDC guidelines. We provide great care for nervous and anxious patients. 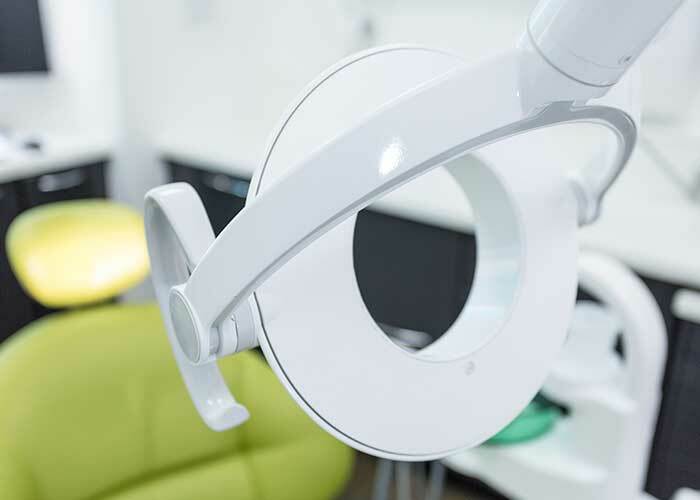 We use modern "state of the art" dental equipment with the latest technology. We provide the very best in patient safety, comfort and education. 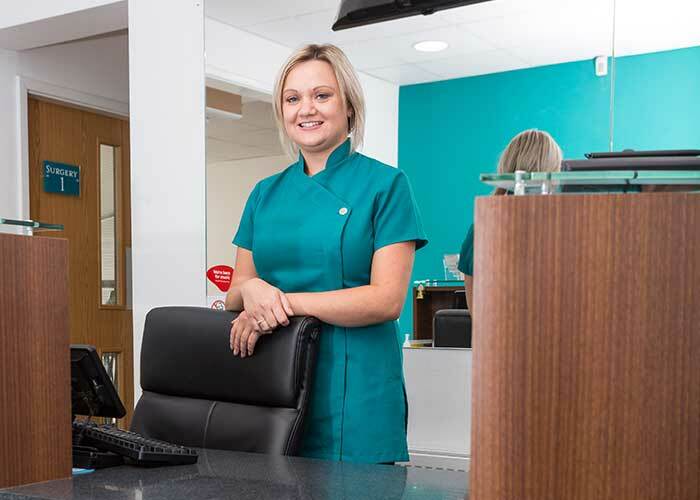 We offer the very best in sterilisation and cross-infection control procedures. We are located at the heart of Westbridgford town centre in amongst a vibrant host of shops, cafes and local services. 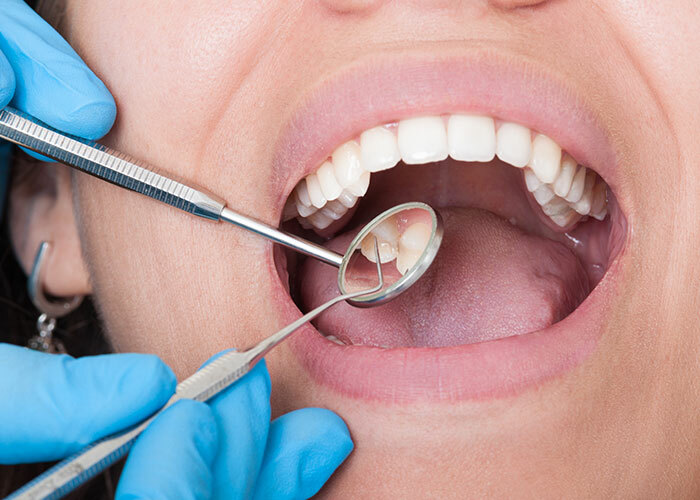 Our patients can expect to receive complete satisfaction with our services including family, cosmetic and implant dentistry.